Throughout history, most people slept about 10 hours a night—and then in 1879, Thomas Edison invented the electric light. Suddenly, activity was no longer limited to the day’s span of natural light, and our sleeping habits started to change. The average Briton gets just six hours and 19 minutes sleep a night, people who sleep fewer than six hours a night are more likely to die early, researchers found in a study claim ‘unequivocal evidence’ of a link between sleep deprivation and premature death. Busy lives, hectic work schedules and stress are the primary reasons for not getting a full eight hours rest. According to sleep expert and author James B. Maas, PhD, sleep is not a luxury but a necessity. There are many studies that have examined the health benefits of sleep. Getting seven to eight hours of sleep per night is beneficial. Any more or less can increase your risk for serious conditions like diabetes, heart disease, and even death. Getting enough quality sleep is also key to a healthy lifestyle. A poll conducted by Aviva of 2,000 UK adults found the nation get their recommended eight hours just two nights a week, with 38 per cent stating they never achieve that amount. As a result, at least 50 percent of the adult population is chronically sleep deprived. And this devastating trend is mirrored throughout the industrialised world. Two thirds (67%) of UK adults suffer from disrupted sleep and a quarter (23%) manage no more than five hours a night. Half (48%) of UK adults admit they don’t get the right amount of sleep, with women more likely to agree (54%) than men (41%). Cardiff (37%) and Sheffield (36%) worst affected by insomnia. Improving sleep is biggest health ambition for a quarter (26%) of UK adults but half (51%) don’t take any measures to help them sleep. More than one in ten take sleeping tablets (13%) or drink alcohol (13%) to aid sleep. Recent studies of the neurological, chemical and electrical activity of the sleeping brain show that even minimal sleep loss can have profound detrimental effects on mood, cognition, performance, productivity, communication skills, accident rates, and general health, including the gastrointestinal system, cardiovascular functioning and our immune systems. 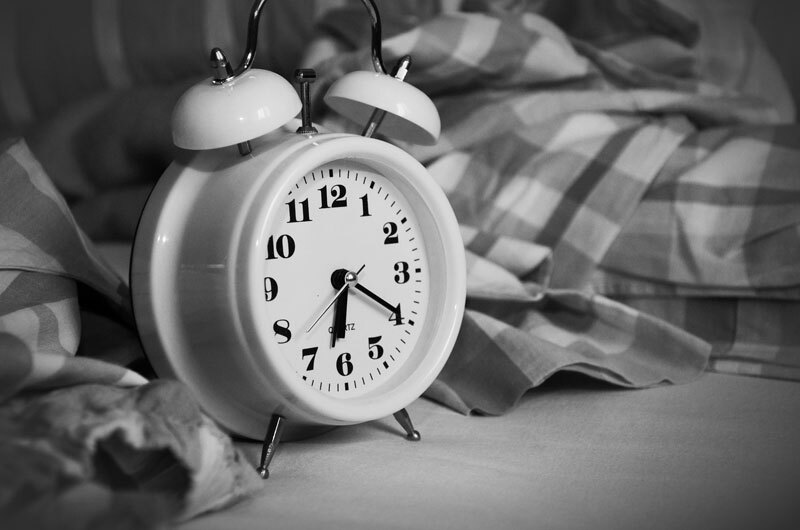 As many as 16 million UK adults are suffering from sleepless nights as a third (31%) say they have insomnia, initial findings from Aviva’s Wellbeing Report reveal. Almost half (48%) agree they don’t get the right amount of sleep. There are lots of methods available to help aid sleep, such as avoiding electronic devices close to bedtime, controlling light and noise levels and avoiding stimulants such as caffeine. Alcohol can also lead to disrupted sleep and a ‘night cap’ to aid sleep can actually have the opposite effect. Integrative therapy can help, Mike Lawrence will create a session designed to address your problem, reduces pain, anxiety and increases relaxation, which can help restore your sleep pattern. However, more serious sleep disorders such as insomnia may be rooted in other issues, such as stress and mental health concerns, and would benefit from medical attention. Your local GP can advise on the most suitable course of treatment. The most important thing is to take persistent trouble sleeping seriously and not to suffer in silence. Mike Lawrence is a life coach in Sheffield and holistic therapist specialising in stress relief and stress management. If you need help with stress issues or are having difficulty sleeping, contact Mike for an initial consultation. ⟵E-cigarettes—is the UK throwing caution to the wind?